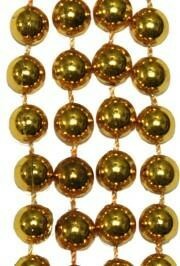 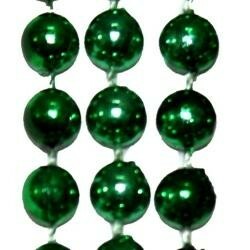 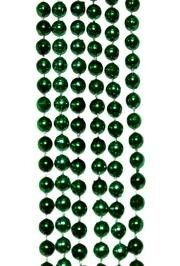 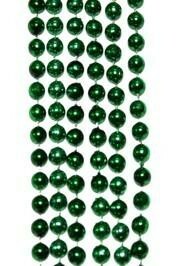 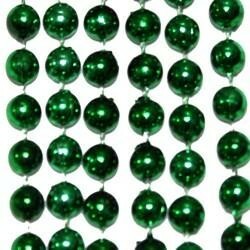 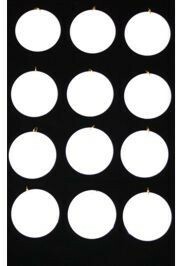 33in round gold beads are great for Mardi Gras. 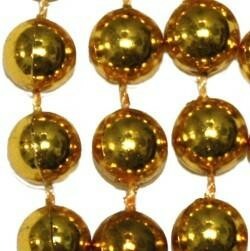 Gold Mardi Gras beads are great throw beads. 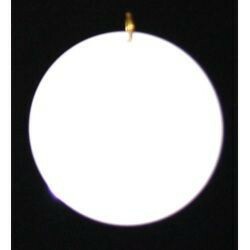 Gold is one of the traditional Mardi Gras colors.